When your water pressure is low because of a clog, you need to have the clog experts at Billy the Sunshine Plumber unblock your water pipes. You went over to the recreation center this morning to play pickle ball. But, when you got back, you weren’t able to stand under a forceful shower. 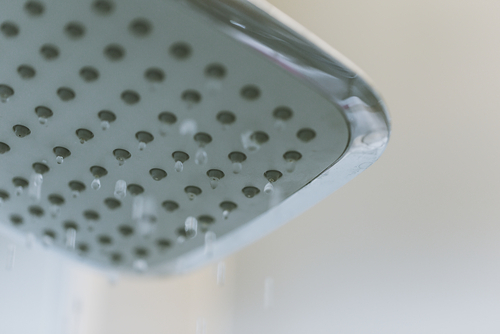 That’s because the water pressure, which starts off fine, drops off so that the water flow is slow and the water pressure is low. 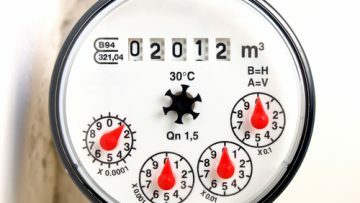 Water pressure that starts off fine but almost immediately drops off to a low flow is typical of a clogged pipe, according to inspectapedia.com. The solution, of course, is to get rid of the clog. If home remedies, such a plunger, don’t work, then it’s time to call the clog removal specialists at Billy the Sunshine Plumber.